You can read the detailed history here at Wikipedia, and I just tell that all started back in 2006 (12 years ago!) 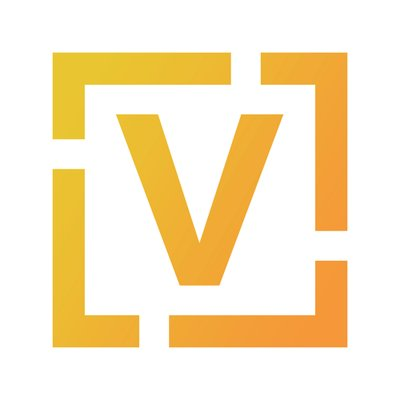 and with release v6.0 in 2010 Vyatta Community renamed to Vyatta Core to highlight the fact that the Vyatta Subscription was no longer a separate product, but the open source version extended with proprietary add-ons. In retrospect, this is often seen as the beginning of the end. At the time the future of the open source Vyatta didn’t look as bleak though, and while since 6.0 Vyatta officially became “open core” (aka “freemium”), that release incorporated features formerly available only in the proprietary version, along with significant new features like image-based upgrade, and it seems like a sustainable model for a time. 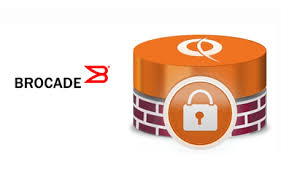 In 2012 Vyatta was acquired by Brocade, and in April 2013 they renamed Vyatta Subscription Edition (VSE) to the Brocade Vyatta 5400 vRouter (and later also 5600) those a no longer open source. By that time all community resources were wiped, and future of Vyatta Core was obvious. fall of 2015, we began an upgrade of VyOS project in many senses, that is a time when 1.2.x started (decision to skip Debian 7 and go directly to Debian 8 which includes migration to systemd among other things) enhancements and new development happening in the rolling version that we introduced some time ago. Now that know the background, it’s a good time to describe the details on the new VyOS release model. You can already download binary images of the rolling release of VyOS 1.2.x here, which are snapshots of the current development state. All new features, refactoring of old code, improvements of the OS package base go there before they can become a part of a release candidate or a stable release. Rolling release builds may break occasionally, and new features may not work as expected. They are meant for contributors and networking enthusiasts who are willing to help us test those features. About every six months, we will start a new release cycle. The cycle will begin with branching off the rolling release and preparing a release candidate. Release candidates are neither code nor feature frozen, as we fix bugs or design issues, or new features in rolling become stable and well tested, we may prepare a new RC that incorporates them. Release candidates are supposed to be stable enough for non-critical production, but if you prefer stability over new features, you may want to stick with EPA or LTS. After RC cycle is over and the release is sufficiently stable, it will become the basis for the next LTS release. EPA is for customers and community members who want new features before they are available in the LTS, and are willing to help us weed out last bugs in those new features. LTS version of VyOS will be receiving security patches and high priority fixes from rolling releases. They are meant for enterprise and service provider users who value stability over everything. We’d like to encourage everyone to install the least stable version to help us with testing.